The British Horse Society ‘Dead? Or Dead Slow’ campaign needs to be heard more about to keep riders on the road safe! Pass wide you need to pass at least a car widths. Drive slowly away. Horses can still panic when you are in front of them. Make sure you are concentrating whilst riding and are aware of surroundings. Let others know when you are going out for a ride on roads and also let them know where you are planning to ride. This campaign has helped see an increase in the amount of incidents that get reported. However there are still riders and horses getting injured and dying due to riding on our roads! 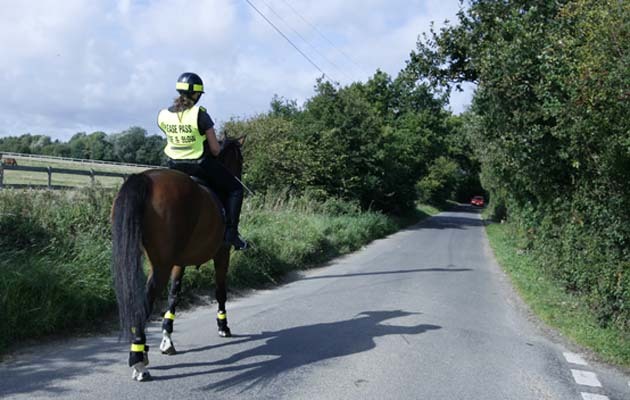 The British Horse Society have had 2,510 road incidents reported to them and in total there has been 222 horses that have died and also 38 riders that were killed whilst on roads. 1 in 5 of these incidents resulted in cars colliding with horses. If you are a rider or a driver you can get involved and decrease the amount of riders and horses that are getting injured and killed on the roads! Go to their page and share their post and tell your friends, spread the word! Riders have just as much rights to ride on roads as cars and bicycles. They were on the roads before cars were even invented! So be safe when driving and make sure you are aware! 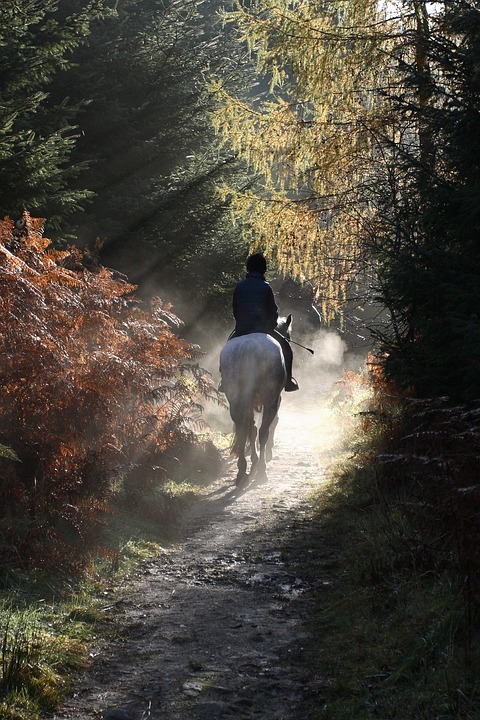 I hope you have found this article informative and I hope it has given you some helpful ways for how to prepare your horse when riding on the road or how to pass a horse when driving!